About 5 minutes drive from Macau ferry terminal - 15 minutes from Macau International Airport. Macau, the only place in the world where the Mediterranean meets the Pacific, and one of the main gateways to southern China, indulges you with its rich and vibrant culture and history. 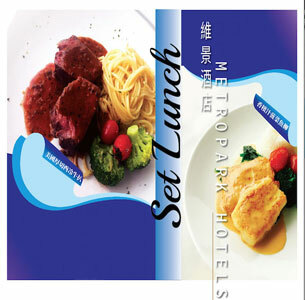 Whenever you come to Macau, treat yourself with our unique experience of leisure and hospitality at Metropark Hotel. It is cozy and personal, just like home! Metropark Hotel Macau, an elegant international standard four-star hotel, is situated only about 5 minutes by car from Macau Maritime Terminal, about 15 minutes from Macau International Airport. Its convenient location in the heart of Macau gives you all the advantages of proximity to major commercial, shopping and entertainment facilities. Metropark Hotel, offers 350 rooms and suites in our 26-story tall hotel. The Rotunda is located at the top floor, it is the first revolving restaurant in town, and it is suitable for all types of banquets. 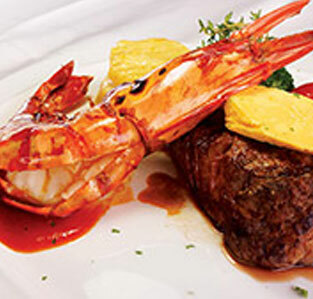 Besides, all the restaurants are flock together to from the different cultural of delicacy food. Metropark Hotel Macau was designed with one goal in mind: to meet the needs of today’s more demanding guests, whether business or leisure travelers. Modern architecture is combined with soft, comfortable interiors in pastel shades with every facility demanded from a top class hotel, and at a price that is excellent value for money. For the convenience of guests, we offer complimentary wireless Internet access (Wi-Fi) throughout the hotel. Besides, the leisure facilities are completed with nothing missing; we have the indoor thermostatic swimming pool, Jacuzzi, stream and gymnasium equipments, but also provide traditional Chinese massage and remedial treatments by a team of experienced Chinese therapists. This is traditional Portuguese desserts. A very delicious and easy to prepare dessert that looks impressive.